The participants also had to submit a more informal, conversational blog entry. Here too, he impressed with his views on how to get the most out of a mere 24 hours in the Winelands. Under the heading “The best way to spend a fruitful day in the Winelands – my suggestions for tourists about planning such a day,” he presented a compact checklist to ensure you make the most of your excursion. Hereby Lambert won himself R15 000 in prize-money. The runner-up, Catea Sinclair from Hermanus – a business owner, entrepreneur in wine-related fields, and runner- up two years ago in the competition, collected R7 500. A huge opportunity for the winner was also announced at the ceremony. 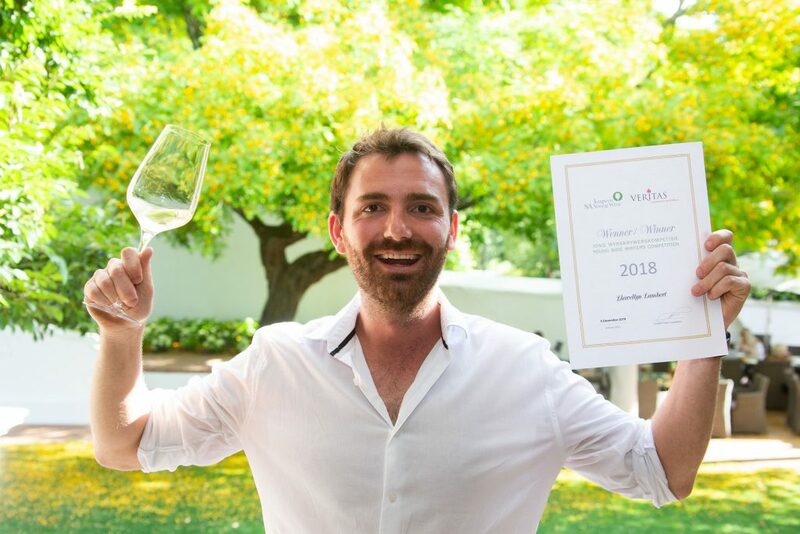 Higgo Jacobs, chairperson of the South African Sommelier Association, has offered article winner Llewellyn Lambert their only media seat to the World’s Best Sommelier Competition, in Antwerp, Belgium, from 10 – 15 March 2019. 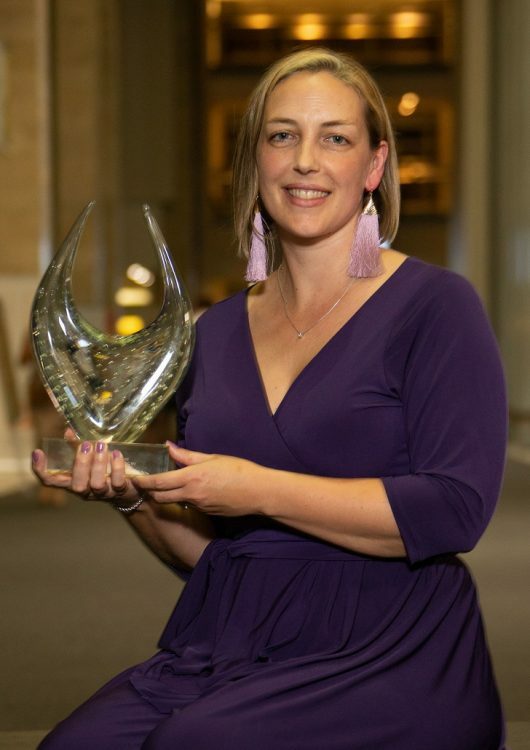 The South African candidate for the world contest is Jo Wessels, who was the runner-up at the Veritas Young Wine Writer Competition last year. The Sommeliers Competition, presented by ASI (Association de la Sommellerie Internationale) is staged every three years, since its inception in 1969.